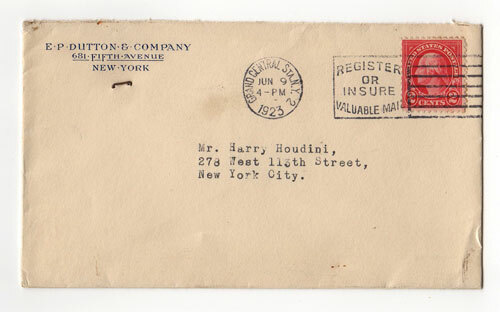 Envelope found in Houdini's desk from Houdini's book publisher! 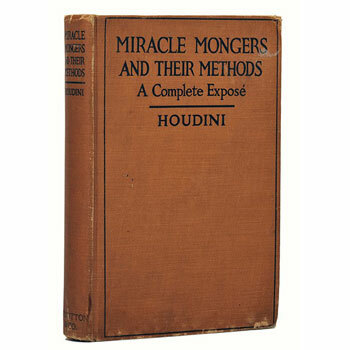 Wow, would this look great framed with a photo of Houdini! 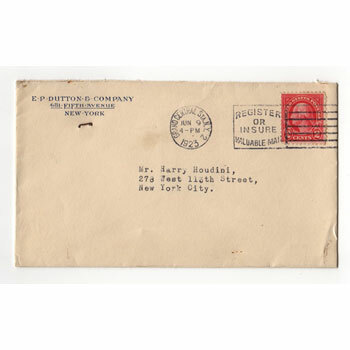 It is postmarked June 9, 1923 from Grand Central Station, NY. 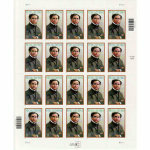 The return address is from E.P. Dutton and Company, 681 Fifth Avenue, New York. E.P. 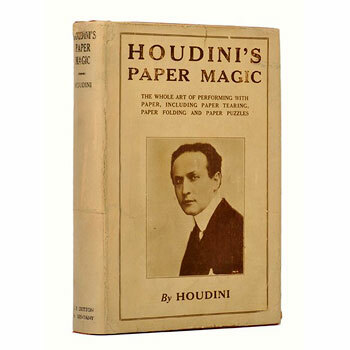 Dutton and Company was the New York publishing house for a number of books written by Houdini, including Miracle Mongers and Their Methods in 1920 and Houdini's Paper Magic in 1922. A copy of the original correspondence may possibly be found at Syracuse University. Books shown are NOT included. 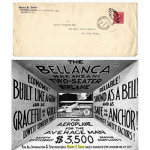 This is a standard size envelope (about 6" x 3.5"). It's old, it's been through the mail, it's yellowed.